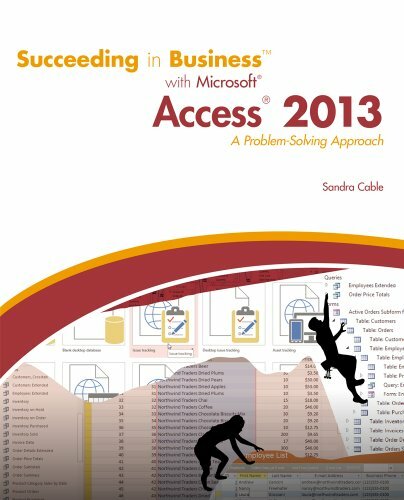 128507758X -SUCCEEDING IN BUSINESS WITH MICROSOFT ACCESS 2013 prepares your students to solve business problems by moving beyond the basic “point and click” skills to think critically about realistic business situations. When students combine software analysis with their own decision making abilities, they are more likely meet any business challenge with success. The Succeeding in Business Series emphasizes problem-solving, critical thinking, and analysis – challenging students to find efficient and effective solutions.